Are you coming to Miss Fisher Con this July? We're excited to welcome you to San Jose! 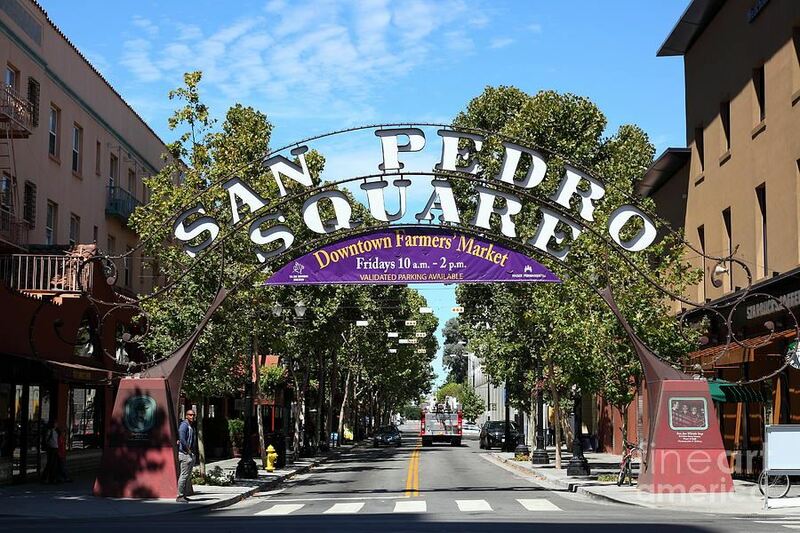 We've compiled a list of a few of the local attractions that can make your trip more fun, but don't let us stop you from checking things out yourself - there is so much more to do in and around San Jose. For a more comprehensive list, check out the city’s official website. 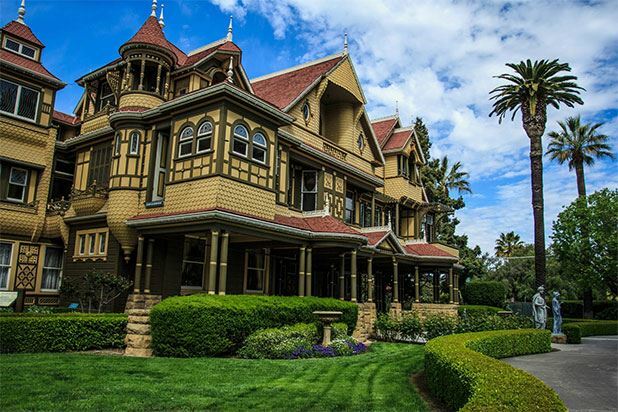 This 160-room mansion was the lifelong project of Sarah Winchester, heir to the Winchester Repeating Rifle fortune. Is it haunted? Find out for yourself! There are daily tours of the mansion and the grounds, both guided and self-guided; tickets range from $20 to $49, and they recommend that you buy them in advance via the website. This is the location of our Saturday night event. 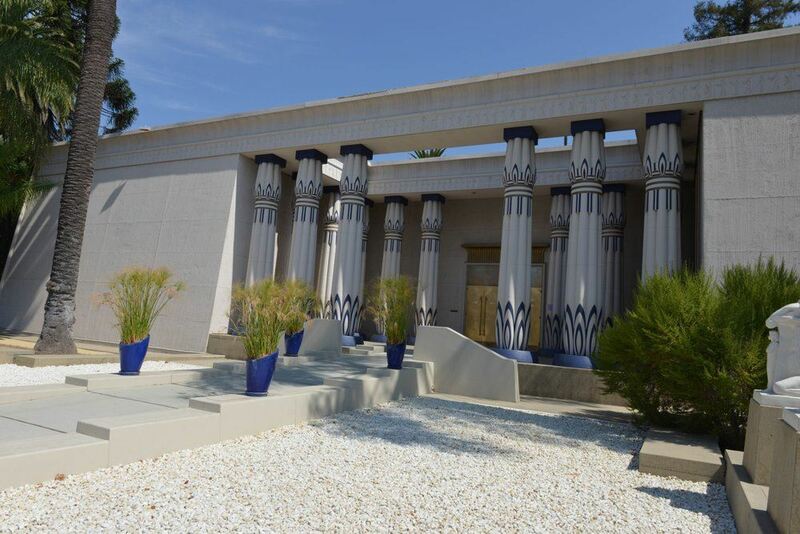 Visit during the day and spend time wandering the largest collection of Egyptian artifacts in western North America. If you can gather a group of 15 or more people, you can book a guided tour at $12/person (plus a processing fee); general admission tickets are $9 at the door. A short walk from the Westin hotel, this museum has a range of revolving showcases and some permanent exhibits. General admission is $8. San Jose is in the heart of Silicon Valley, so what better place to put the ultimate museum of technology than right in the middle of downtown? 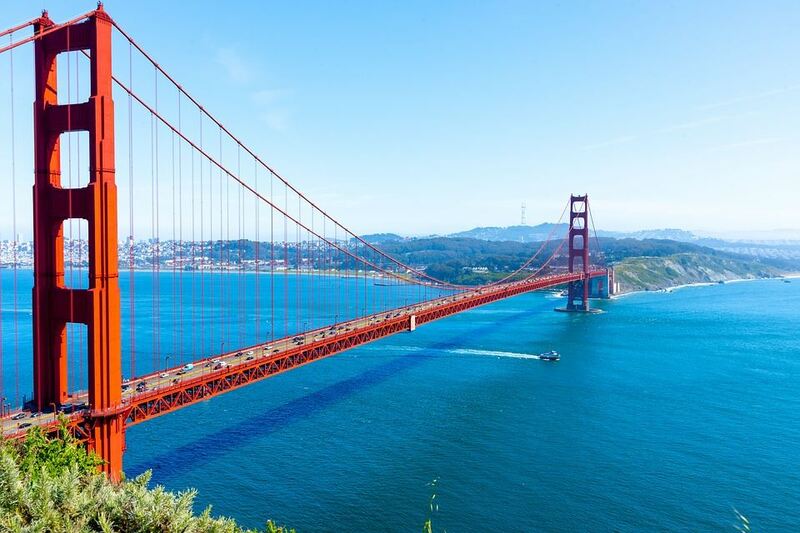 The Tech is filled with hands-on exhibits, revolving events, and the largest IMAX dome screen in the Western US - and it's only a short walk from the Westin! General admission is $25. 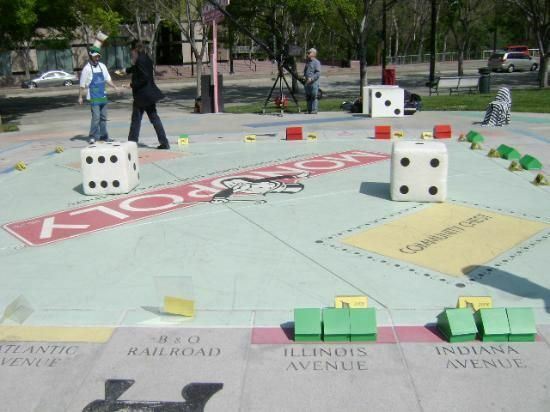 Walk a little further, and you can become a top hat or a car to play a larger-than-life game of Monopoly on the world’s largest game board. This is ideal for small groups, or sit in the park and watch the fun! No charge, except in the Monopoly money you earn as you become a real estate mogul! Not far from the Winchester Mystery House, Santana Row is an open-air shopping and dining experience. In the words of Archibald Jones, he of the dulcet tones, there are “plenty of stores that cater to all tastes.” Even the Fleuri sisters would be pleased to find themselves here! In this three-block stretch of West San Carlos Street (only a short walk from the Westin), you can treasure hunt to your heart’s content among antiques and collectibles shops. There are even vintage stores, so maybe you’ll find an outfit or accessory worthy of Phryne herself! Just six blocks from the Westin, you can find cuisine from around the world! Be sure to try the Phở - San Jose is home to the largest Vietnamese population outside of Vietnam, and there are restaurants for every price point. 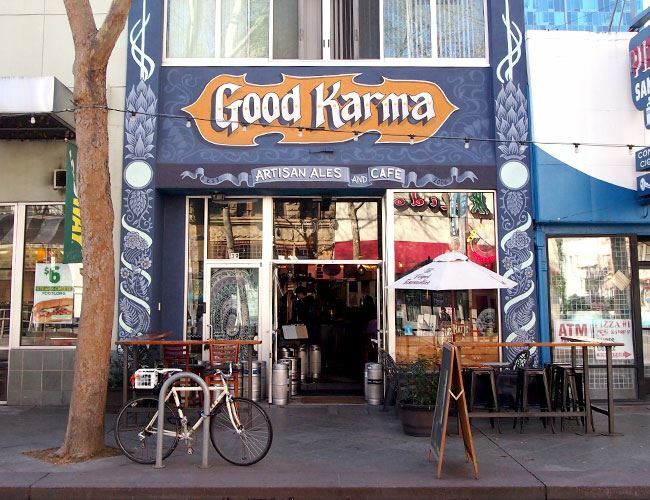 This place has a little bit of everything for folks who prefer their cuisine vegan or vegetarian. This little hideaway also has an impressive craft brew menu. One of the best Mexican restaurants in San Jose, Iguanas Home of the Burritozilla is a San Jose institution and a must-see place! Take some friends along and share a 5-pound Burritozilla, made fresh, or choose from their smaller options. Whatever you pick, you won't be disappointed! 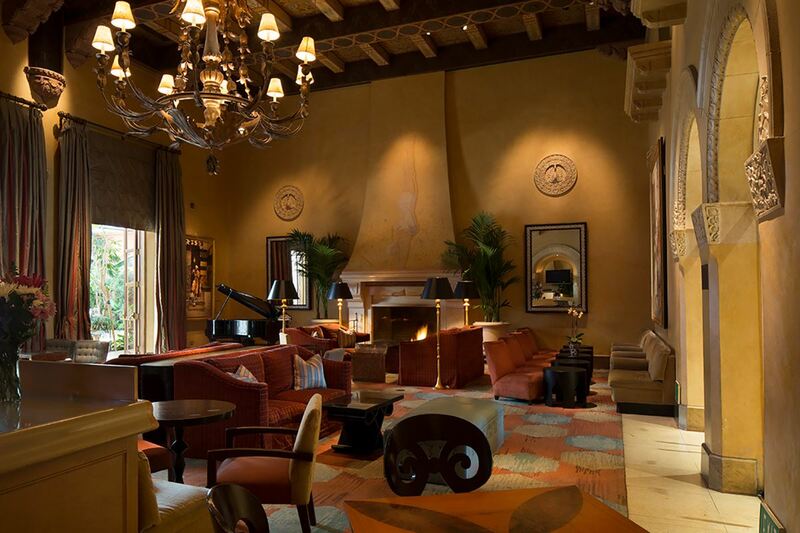 Located inside the gorgeous Art Deco-style Hotel DeAnza, this beautiful Art Deco lounge hosts live jazz music. You'll feel certain you've stepped back in time. Perhaps Mac or Phryne will come and join you in a martini! A basement bar (ask about the Bootleggers Whiskey Syndicate) with expert mixologists who will create a made-to-measure cocktail just for you. Walk in and you'll immediately sense that a certain Lady Detective would feel right at home! 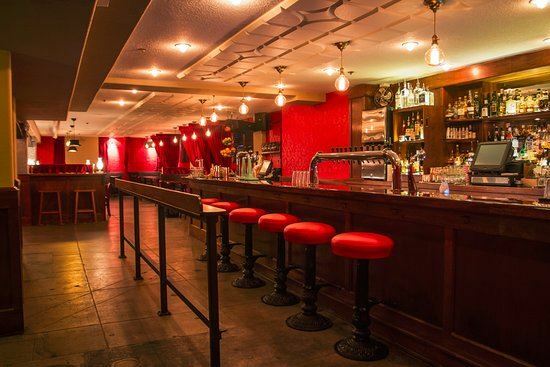 Dive bar aficionados and karaoke enthusiasts alike will love this place. The regulars are welcoming and will cheer on the newbies. They also serve Asian Fusion cuisine. The world’s first permanently occupied mountain-top observatory, this remains one of the finest viewing sites in the world because of the city’s effort to keep light pollution to a minimum, even in a modern-day metropolis. Tours are available; reservations highly recommended. This small hamlet within a city is home to antique stores, a tea room, the Niles Canyon Railway, and the Niles Silent Film Museum. Niles was used as a location for silent films starring the likes of Charlie Chaplin, Gloria Swanson, and Bronco Billy. The closest we can get to the St. Kilda/Luna Park experience in California. Includes the Giant Dipper, a wooden roller coaster built in 1924, and the 1911 Looff Carousel, where you can still try to catch real brass rings. If you prefer your thrill rides at top speed, go for the full experience at this modern amusement park. One of the many wineries dotting the Santa Clara Valley, Testarossa offers tours and tastings. It's unlikely that you'll need to be prepared to crush the grapes with your feet, but surprises happen! This beautiful part of the world will take more than a day to explore, but it's worth it! If you're going to branch out this far, we recommend that you stay an extra week. Register for Miss Fisher Con today while seats are still available!